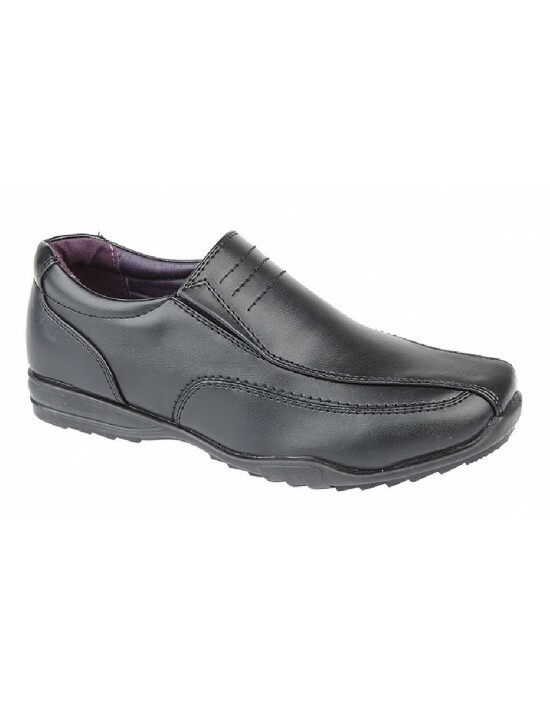 U.S.Brass, Black PU,Twin Gusset Low Profile Casual Shoes. FREE Delivery! 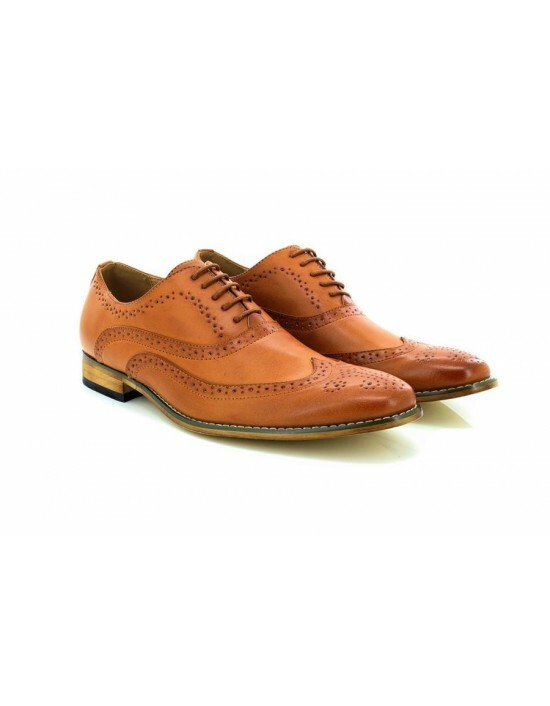 These Boys Goor Classic Tan Brogue Oxford Lace Up Shoes are just what you need. Simple, Smart and Stylish. FREE Delivery! 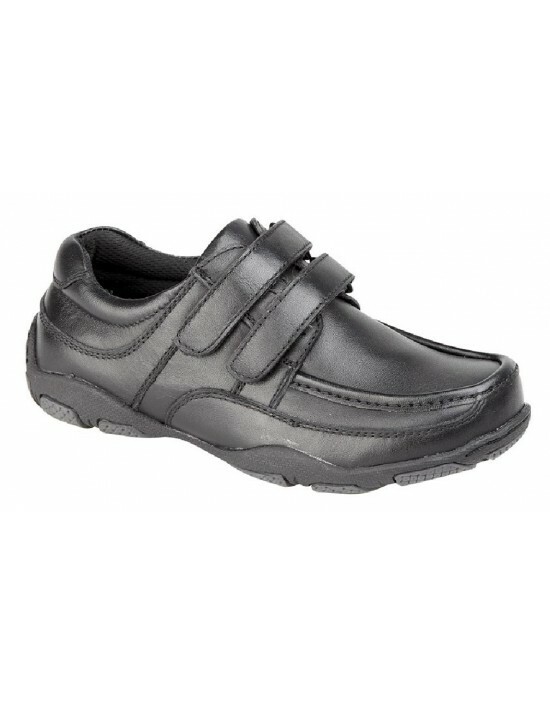 Just Good, Black Nappa Leather.Twin Velcro Casual School Shoes. FREE Delivery! These are just what you need! Goor Black Patent Oxford Lace Up Shoes will make a statement. Available in matching Mens. FREE Delivery! Roamers, Black Softie Leather.Lace up Casual Formal Shoes. FREE Delivery! 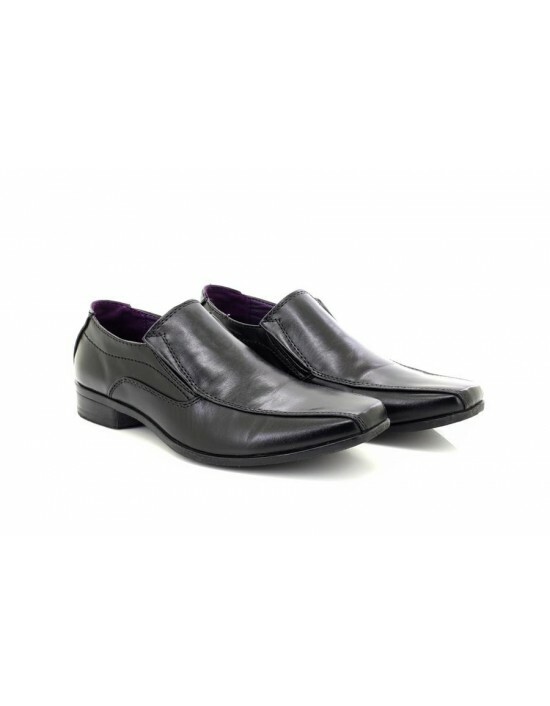 Step into style when wearing these U.S.Brass Black Square Toe Slip On Formal Shoes. FREE Delivery! Goor, Black PU, Slip on.Formal Party, Wedding School Shoes. FREE Delivery! Be smart and ready for any formal or casual occasion with these Boys Faux Leather Formal Slip On Shoes.Available in two colours Black and Tan. Available in matching Mens. FREE Delivery! 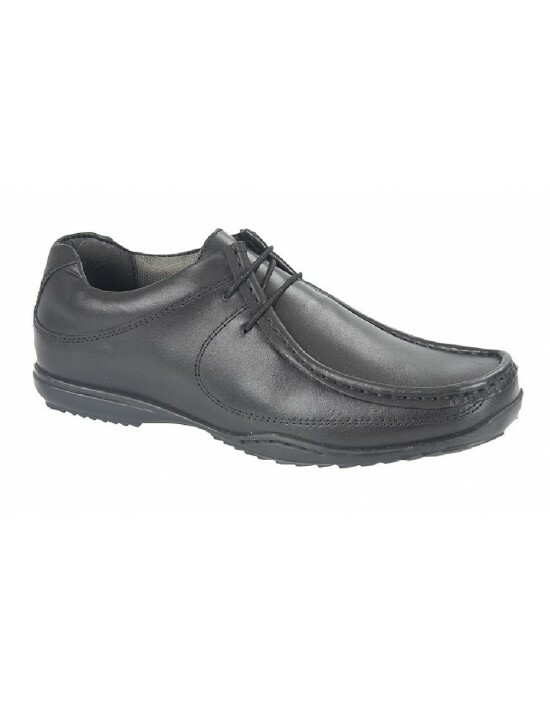 Roamers, Black Leather,Pu Sole, Non Slip, Uniform Shoes. FREE Delivery!